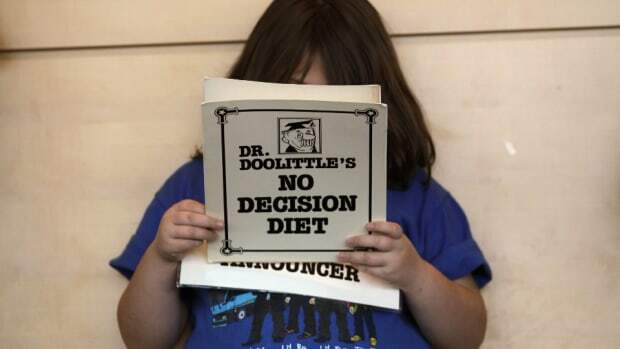 Kids’ waistlines get bigger in the summer, and fighting obesity at school may not be the best idea. Childhood obesity is a growing problem in the United States. 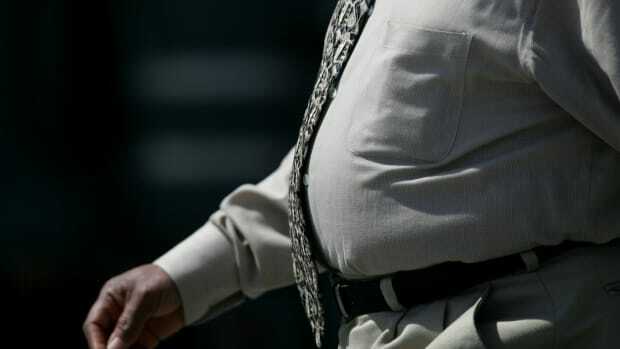 One in six kids is obese, according to the Centers for Disease Control and Prevention, and there are signs that America’s obesity problem is only getting worse. You might think school is a good place to start fighting back, but that could be misguided: As it turns out, childhood obesity experiences its biggest uptick over the summer break, which suggests policymakers may need more than school-based programs to combat the problem. 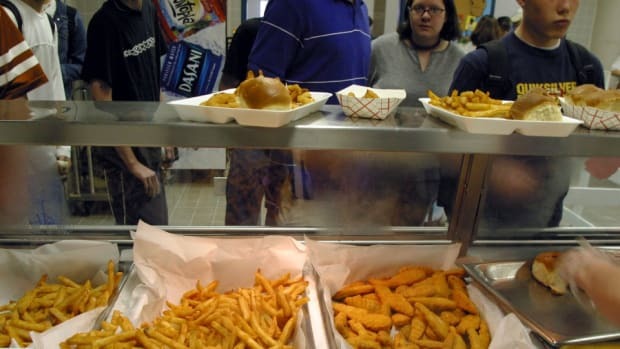 “If obesity originates primarily inside schools, then we may hope to substantially reduce obesity through policies affecting school meals, competitive foods [such as soda and salty snacks], physical education, and other programs,” Paul von Hippel and Joseph Workman write in the journal Obesity. “But if obesity originates primarily outside of schools, then school-based programs must try to shape out-of-school behaviors, and we must further emphasize out-of-school interventions” to improve kids’ nutrition and increase their physical activity. The key question, then, is what time of year young children gain the most weight. It’s certainly plausible that summer is when most of the pounds pile on—it’s hot, and kids’ time is generally less structured, which could lead to more snacking. But the evidence there ismixed, and there are hardly any large, long-term studies on which to base any policy conclusions, von Hippel and Workman write. Throughout kindergarten, kids’ BMIs hovered around 16.5 on average, then jumped to about 17 at the start of first grade. 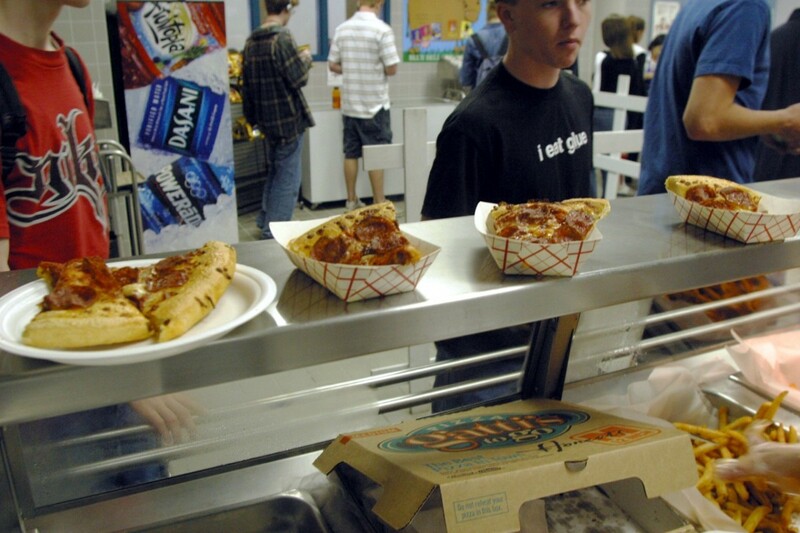 Although the researchers’ new study isn’t likely to resolve the matter, it does add further evidence that school isn’t where kids are gaining their extra calories. Von Hippel and Workman drew on the Early Childhood Longitudinal Study, focusing on a nationally representative sample of kids who started kindergarten during the 2010–11 school year. Of that group, body mass index (BMI) data was available for 13,006 kids over the course of three school years and two summers. It’s normal for kids’ BMIs to increase as they grow up—and BMI is not itself a perfect measure of body fat in kids or adults—but von Hippel and Workman’s observations nonetheless suggest obesity expands during the summer. Throughout kindergarten, kids’ BMIs hovered around 16.5 on average, then jumped to about 17 at the start of first grade and stayed more or less the same through the school year. That was followed by another jump to around 17.6 during second grade, with almost all the growth happening during the summers between grades. The fraction of students who were overweight or obese similarly ticked up by 2 or 3 percentage points each summer, while the researchers’ estimates suggest overweight and obesity prevalence actually declined slightly between the start and end of the school year. 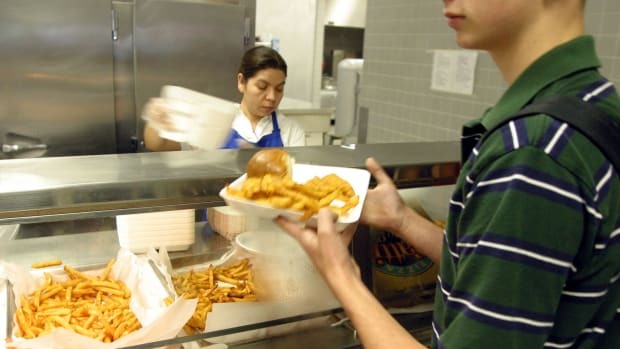 “The question arises: If obesity prevalence increases only during summer, how much more can schools do to reduce obesity?” the researchers ask, noting that even interventions in the school environment don’t always work to reduce obesity. The authors suggest that a mix of summer camps, summer learning programs, parent education, and efforts to curb food advertising aimed at children may help. 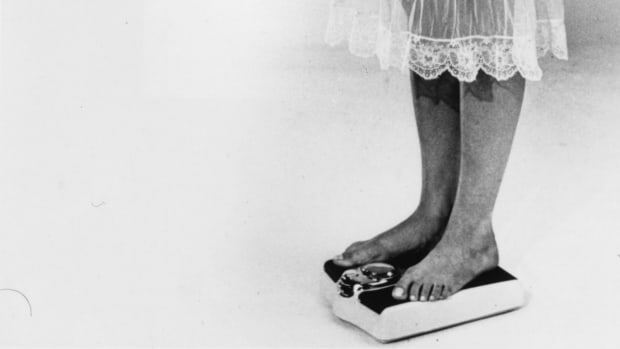 A new study suggests parents’ perceptions are likely to negatively affect their children’s weight. 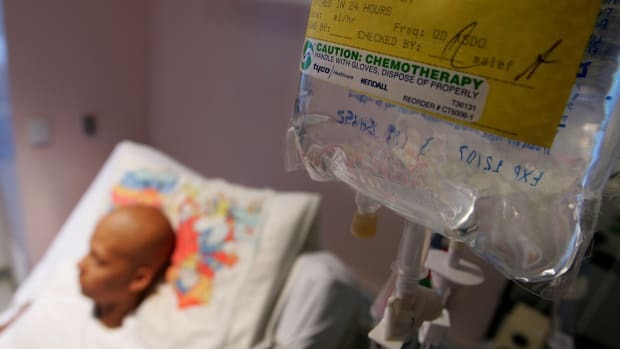 Does Childhood Cancer Accelerate Aging?